Mike Manley, the man behind the rise of the Jeep Brand to be worth more then $35 Billion, has been rewarded for his skills by being named as CEO of Fiat Chrysler Automobiles. The announcement came Saturday after an emergency meeting of the FCA Board of Directors. According to the Toledo Blade, the Board meeting was called as a result of Sergio Marchionne’s rapidly deteriorating health following a recent surgery. Mr. Marchionne is widely regarded as the man who rescued Chrysler, the parent company of Jeep, out of Bankruptcy. 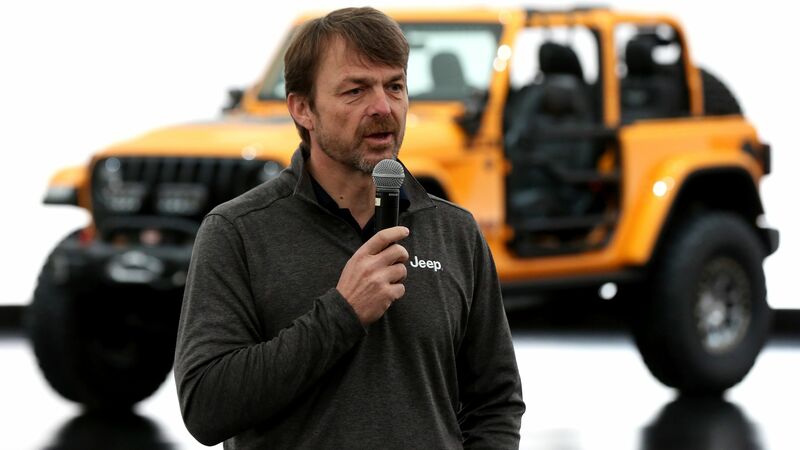 Mike Manley has run the Jeep division since 2009 and, as reported by The Blade, the decision to become FCA CEO is being praised by FCA’s partners including the United Auto Workers. Expectations will be high for the 54 year old Manley, including the ongoing commitment to keep Jeep as part of FCA and to continue to expand operations in Toledo, Ohio, where the new JL Wrangler and upcoming Jeep Truck are being manufactured. Most Jeep enthusiasts know Marchionne for his public statements about the future of Jeep, but many may not know that he concurrently held multiple CEO positions in Italy including CEO of the iconic Ferrari Brand. The announcement regarding his health led to several urgent board meetings on Saturday.